Crossing the remote border at Moreh between India & Myanmar. Meeting tribal people on Myanmar’s frontier and Exploring the amazing temples of Bagan, Mandalay, Inle Lake, and Yangon Shwedagon Pagoda. 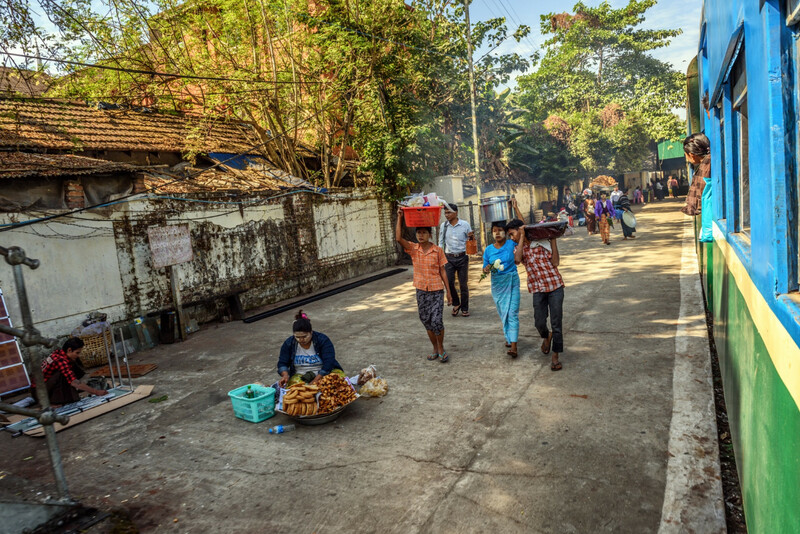 Driving an adventurous and little-used route through Myanmar’s north-west. 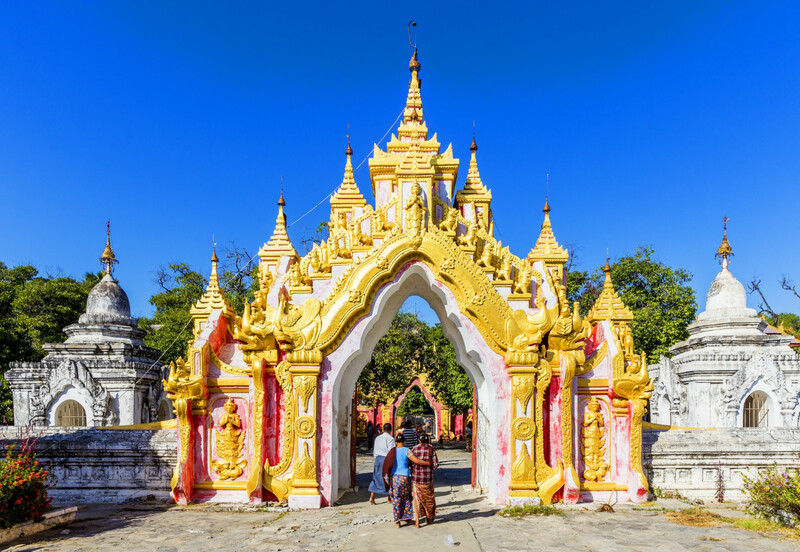 Tamu – the only border crossing (Moreh/Tamu) for tourists between Myanmar and India. 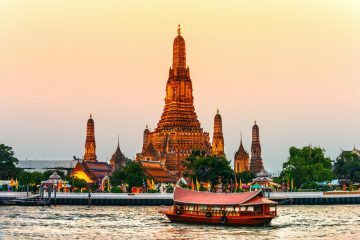 This 8 days border crossing tour will offer you a chance to experience the typical culture and landscape of both two countries. Arrival to Moreh/Tamu border gate, our tour guide will meet you at border check-point to help you with necessary documents. After a few minutes’ break, we will direct transfer to Kalay hotel and overnight. Morning leisure time at Kalay before fly to Mandalay. 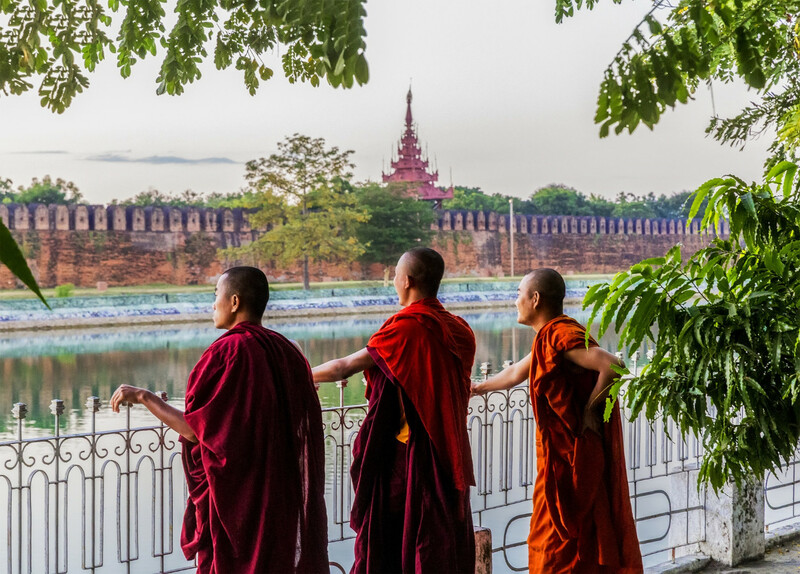 Arrival Mandalay, enjoy beautiful sunset from U Bein Bridge which is more than two centuries old and at 1.2 km longest teakwood span in the world. Overnight in Mandalay. After breakfast at hotel, morning visit Amarapura. Highlights include Mahagandayon Monastery which is a school for young monks and observe the lunch process in morning. 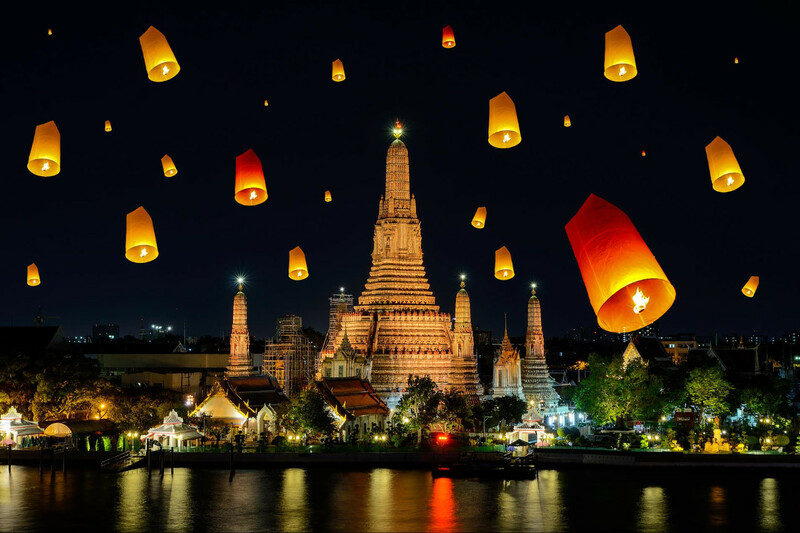 Then continue sightseeing Mahamuni Pagoda, gold of hammering, Mandalay Palace, Kuthodaw Pagoda by surrounding 729 inscribed marble slabs, known as “the world’s largest book”, Shwenandaw “Golden Palace Monastery” to observe finest Myanmar wooden architecture, and visit Atumashi Monastery. 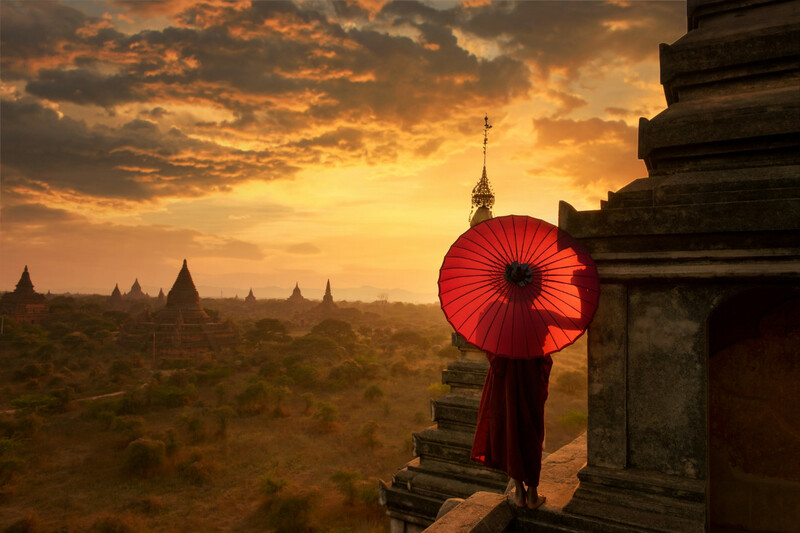 Sunset from Mandalay Hill. Overnight in Mandalay. 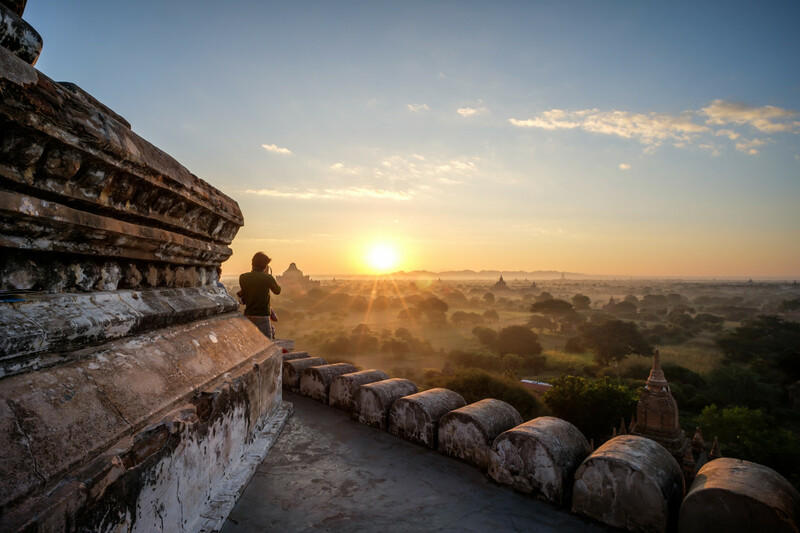 Breakfast at hotel, transfer to jetty started with a beautiful sunrise from the upper deck and drive to Bagan, exploring a typical village at a river bank of the Ayeyarwaddy will give you unforgettable memories. Delicious Myanmar cuisine will await you for lunch and you will have a relax time for sunbathing in the sun deck. 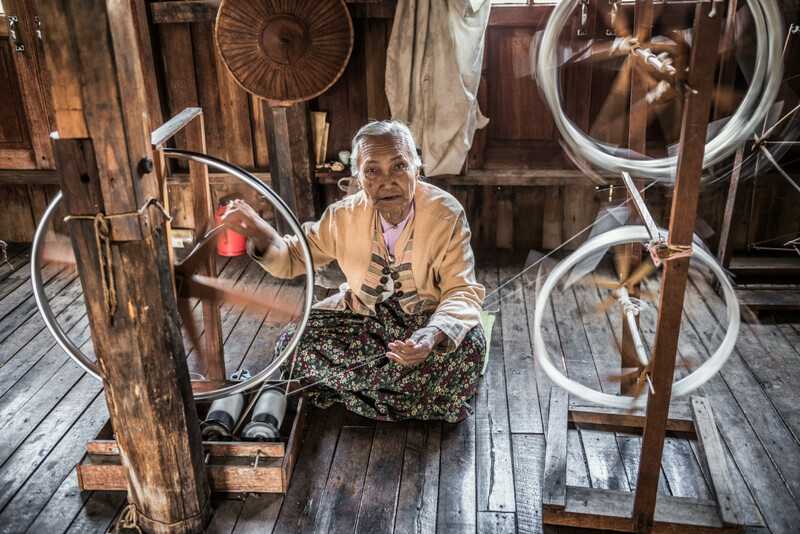 As an additional service, our crew team will demonstrate different ways of wearing Myanmar Traditional Longyi (garment worn by Myanmar people) and Thanatkha (fragrant paste made from the bark of Thanatkha tree). Enjoy the gorgeous sunset moment and arrive at your destination. Late afternoon arrives Bagan, transfer to hotel and overnight in Bagan. Breakfast at hotel, the tour visit to the one of Asia’s most popular archeological destination. 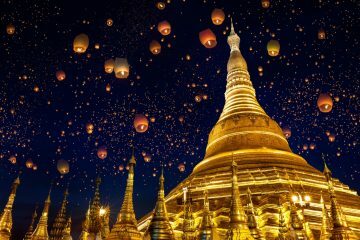 We will visit colorful Naung U Market and visit some of Bagan most famous pagodas, including Shwezigon Pagoda, which is the most important reliquary shrine and house images of 37 Nats in Bagan. Then, continue visit to Gupaukgyi Temple, it is a 13th century cave temple with interesting fine frescoes of sconces from the Jataka. After breakfast, fly to Heho. 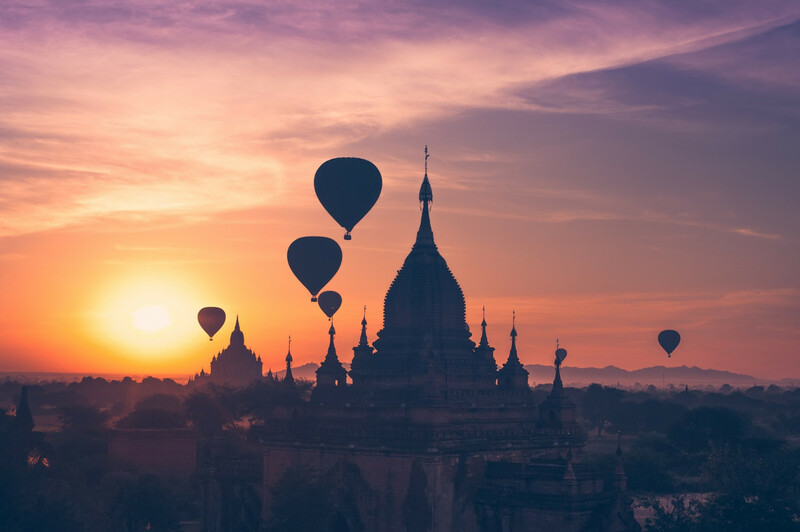 Arrive at Heho, drive to the hills and across the Shan Plateau for sightseeing for magical Inle Lake, which is located 1328 meters above sea level and 22 km long and 11 km wide. 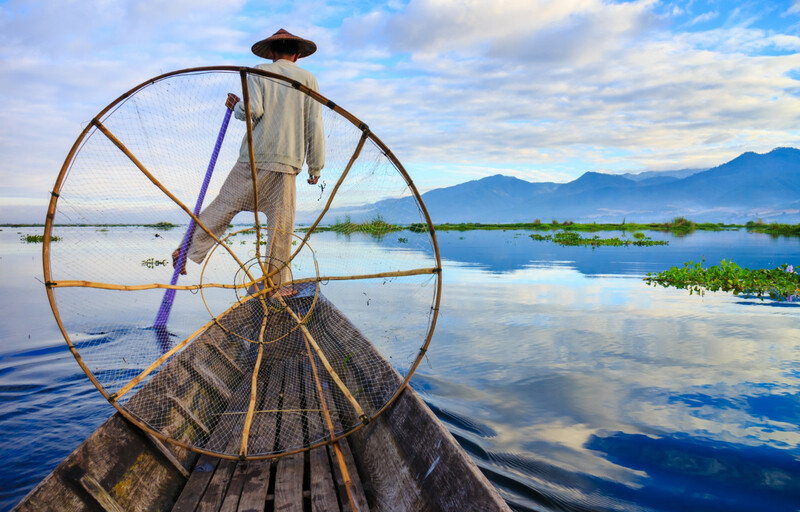 Highlights include the fisherman rowing in the one-legged style characteristic of Inle Lake boatmen and the gardens of grass and earth floating on the surface of this shallow lake used for growing vegetables. 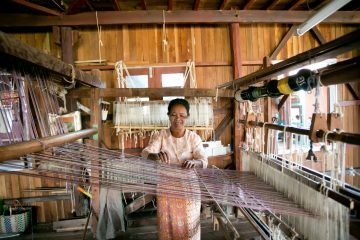 Besides the enjoyment of the scenery we can also visit the holiest religious site Phaungdaw Oo Pagoda, Silk Weaving Village of Inphawkhon, Burmese Cats House, Cheroot making and other cottage industries. Then, visit to Nga Phe Kyaung Monastery, a beautiful old teak wood building and overnight. Fly to Yangon. Upon arrival, the tour sightseeing start for visit to the old colonial-style city center with city hall, Mahabandoola Park with Independence Monument, Bogyoke Aung San (Scott) Market, is the most popular market (close on every Monday & Public holiday) and where you can buy luxury item, handicrafts, food stuff, clothing, jewelry, fashion and consumer goods.